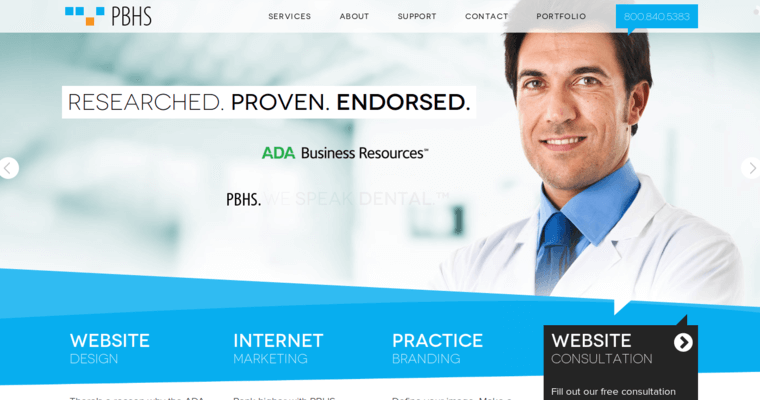 If you have a dental clinic, one of the best ways to market yourself today is via the Internet. Gone are the days when people go driving around to find the local dentist that they trust. You also have a number of people new to the area that really do not know where to begin to look. They will take their search online, so you need to be there waiting for them. Having a great website up online is not really enough. It is a great beginning, but you also need to ensure that people arrive at your site when they conduct a search via Google or some other search engine. That is what PBHS can do for you. 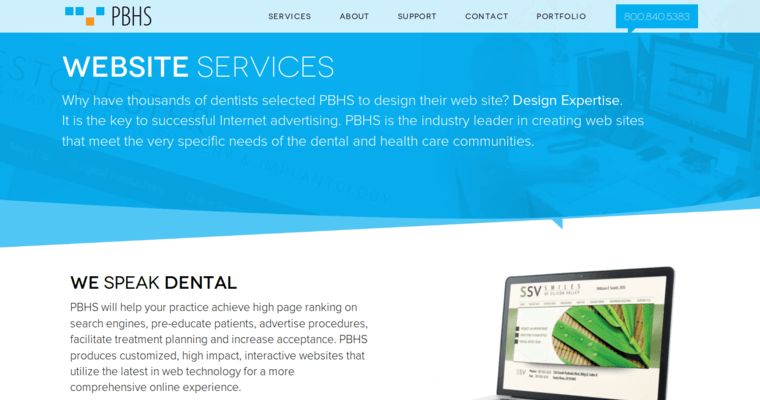 As the best dental SEO firm in the industry, they will work with the content on your site to make sure it is optimized for search engines. You will get new traffic as a result. 10 Best SEO is the internets top rankings directory for SEO Agencies. 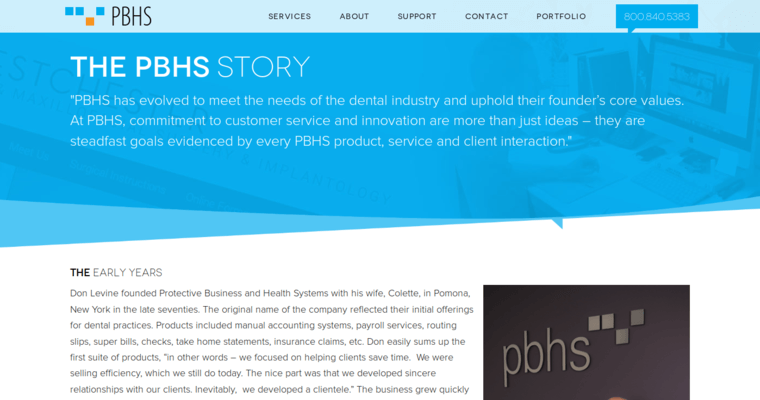 Our experience in the industry ensures an accurate list. Best SEO Agencies & SEO Agency Awards are rapidly becoming the largest and most well known SEO awards. We won't optimize your site, but we will help you find the right online marketer for your needs. Sign up below to get updates from our site!